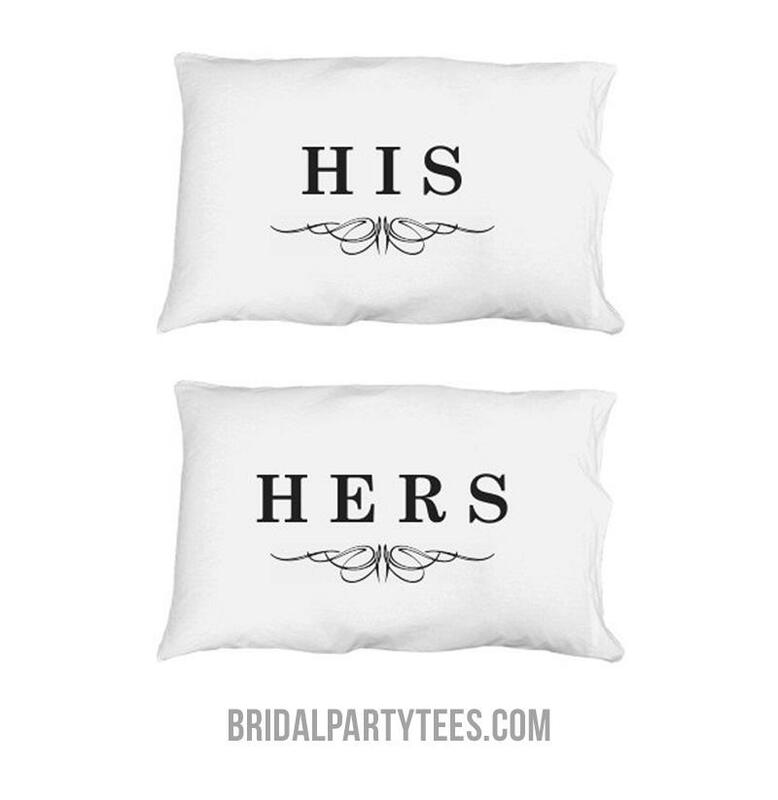 You have her side, and he has his! 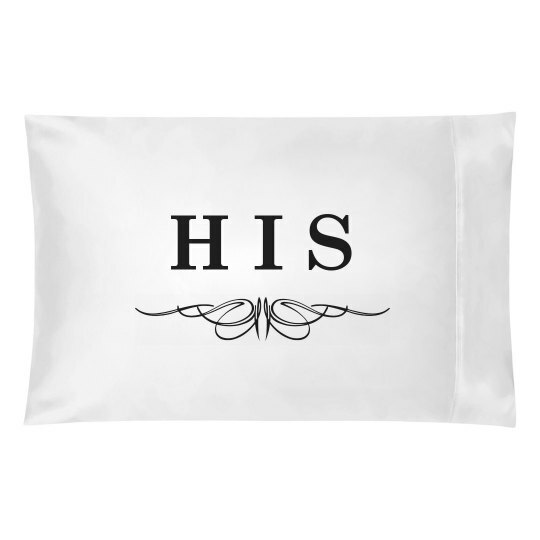 Make sure everybody knows whose side is whose with these adorable matching "his" and her" pillow cases. Don't forget to order the matching one as well.